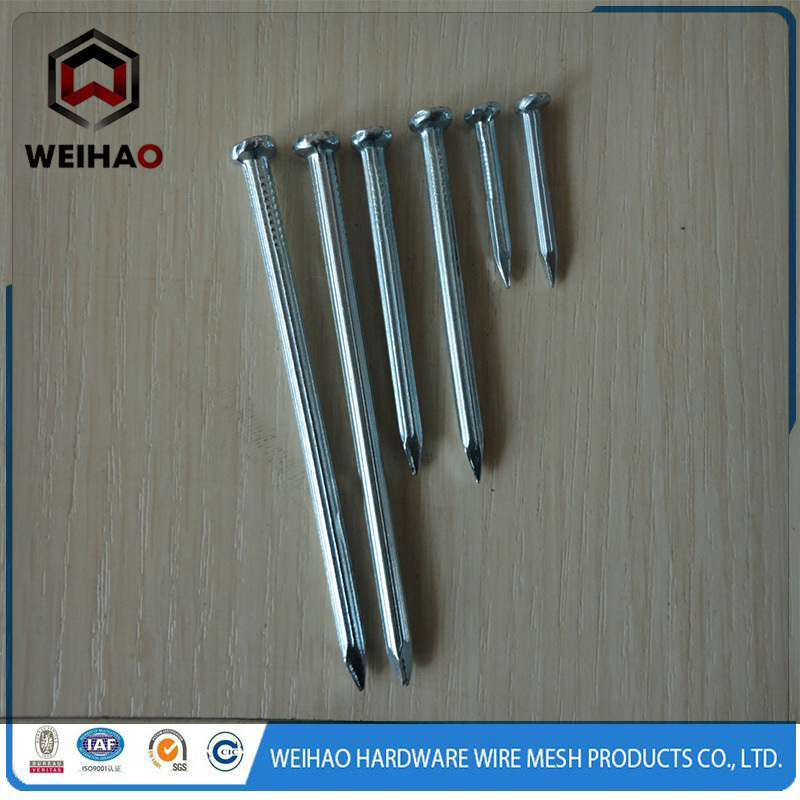 Product categories of Nails, we are specialized manufacturers from China, Common Nails, Steel Nails suppliers/factory, wholesale high-quality products of Concrete Nail R & D and manufacturing, we have the perfect after-sales service and technical support. Look forward to your cooperation! 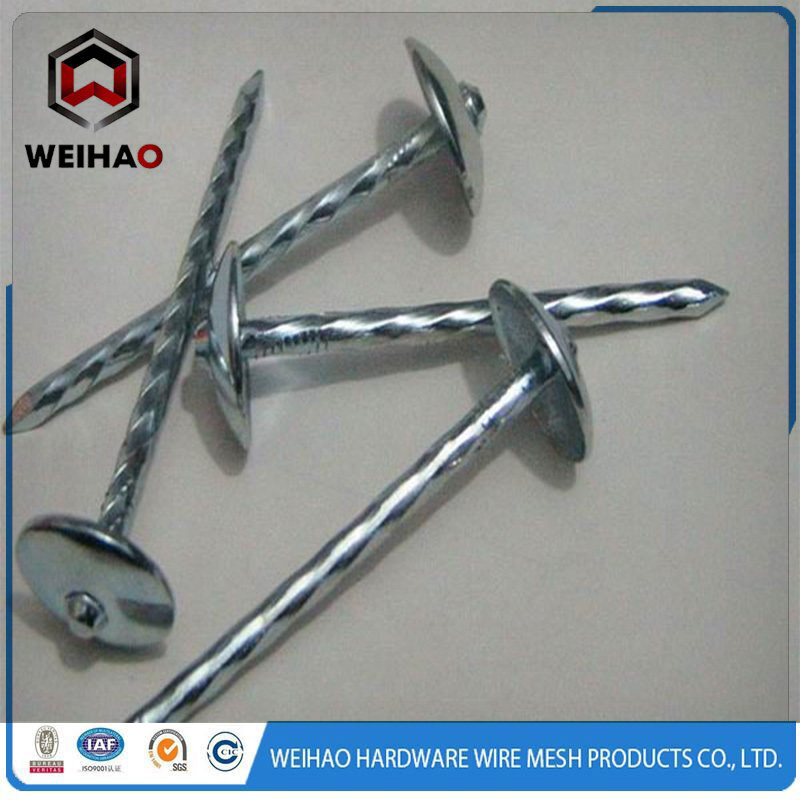 The nail can be divided into Common Nails, Steel Nails, Pallet Nails, Bamboo Nails, black steel nail, hobnail, brads Nails, Roofing Nails. Raw material: low carbon steel and high carbon steel. Surface treatment: zinc plated, color plated, polishing, sulfur black. 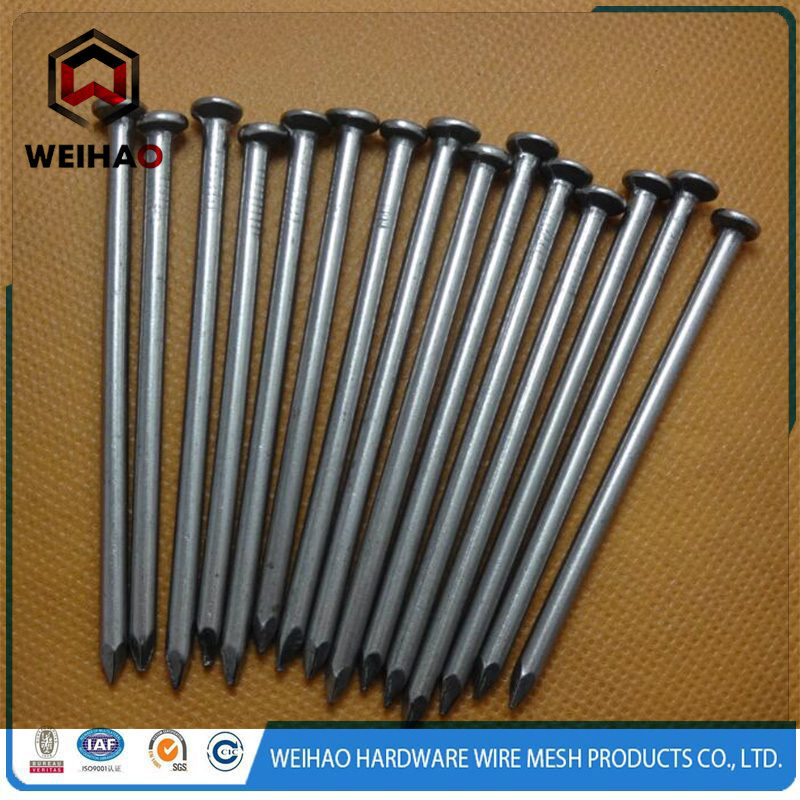 Iron nail is a thin iron rod, which one end is a flat head, another end is a sharp point. It have Functions of fixing or connection, and it can also be used to hang objects. It was widely used in furniture, building, floor, building, ship etc.